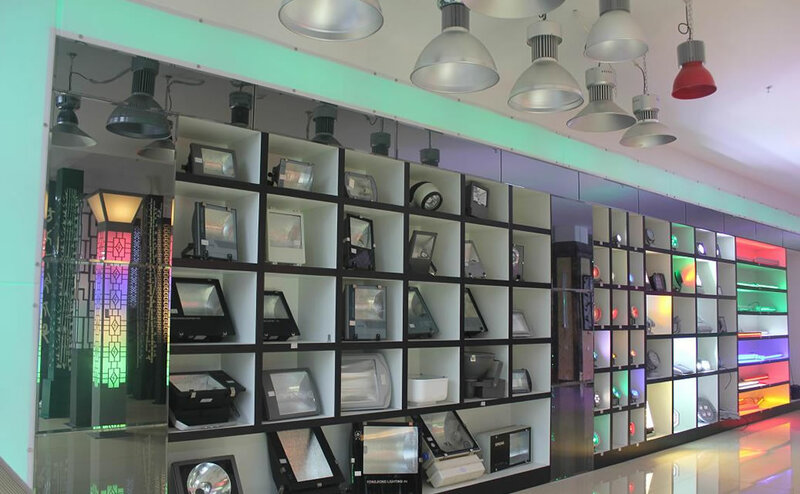 The Shinyland Group has been more than 20 years of development and has many enterprises, such as Shinyland Lighting Factory, Sand Casting Factory, Pole Factory, Fuming Plastic and Hardware Factory, Fucheng Hotel and Yangcheng Hotel. 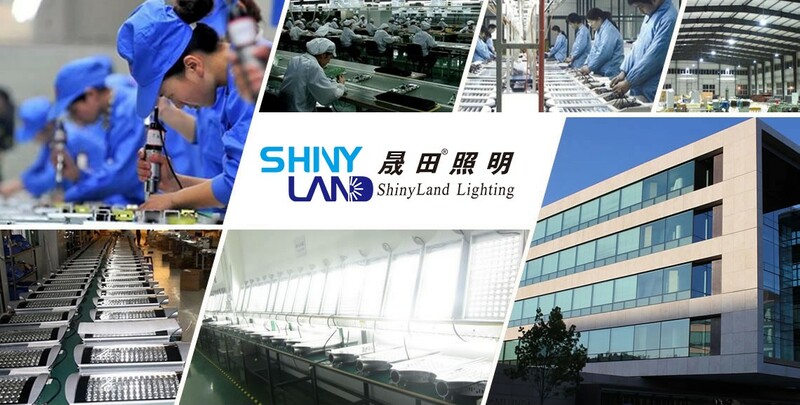 Shinyland Lighting Factory, a major company of the Shinyland Group, is in Guzhen, zhongshan City, Guangdong Province-China's lighting center, Shinyland is a large enterprise, specializing in exploiting, researching, manufacturing and selling outdoor lighting.And we are a Professional outdoor led lighting solution and Smart street lighting system solution provider.Strong technologic force, new design, unique style and high quality. Its products are your best choice. The factory covers an area of 75000㎡, a spacious and comfortable office building and advanced machine. To help protect the environment through our revolutionary lighting systems and ensure long-term economic sustainability for businesses, communities, and governments around the globe. We strive to become the Premier Global Developer of Energy-Saving Lighting Solutions.